On February 1st I debuted the first of my new interview series, Faces of Publishing, where I go beyond the book and the author, and take a look into the world of publishing and the people who made that book happen. Throughout 2012 I’ll be putting up a new interview on the first of every month with a publicist, editor, agent, ebook specialist, marketing manager, or some crucial person involved in publishing. My first interview was with Justin Golenbock, a senior publicist for Tor and Forge Books. Below is a listing of the interviews I’ve got lined up so far that you can enjoy reading throughout the year. They are subject to change and I’m adding more all the time and hope to keep this going for a long time. 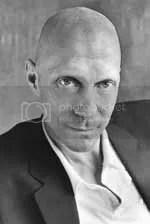 March 1st: Michael Homler, EDITOR for St. Martin’s Press. April 1st: Danielle Bartlett, PUBLICIST for HarperCollins. May 1st: Michelle Brower, AGENT for Folio Literary Management. June 1st: Brady McReynolds, PUBLICIST for Berkeley/NAL. July 1st: Paula Guran, EDITOR for Prime Books. 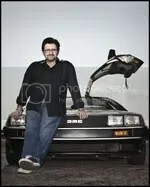 August 1st: Kevin Smith, EDITOR. September 1st: Lynn Pasquale, DIRECTOR OF DIGITAL PUBLISHING for Prometheus Books. October 1st: Jaime Levine, EXECUTIVE EDITOR for Grand Central Publishing. Here’s a listing of upcoming interviews on BookBanter for the next couple of months leading up to December. 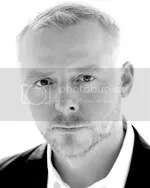 Coming up on BookBanter on July 1st is an exclusive written interview with Simon Pegg, know for his popular movies, Shaun of the Dead, Hot Fuzz, Paul and the truly fantastic TV series, Spaced. He has also written a very entertaining biography, Nerd Do Well. 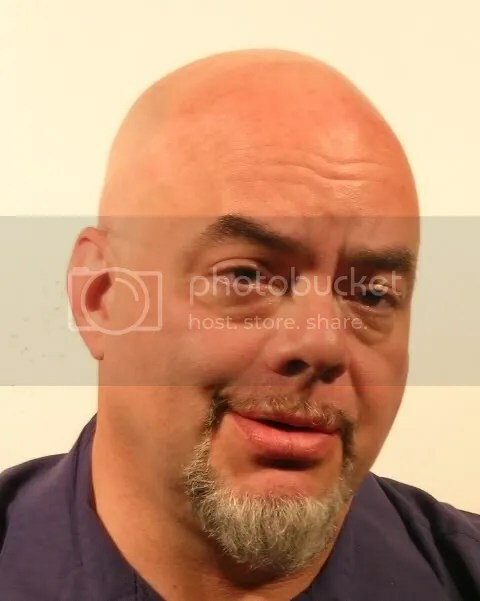 John Barnes is the author of numerous books, including the most recent post-apocalyptic books — the first and second of a trilogy — Directive 51 and Daybreak Zero. Cameron Stracher is the author of the entertaining young adult dystopian novel, Water Wars. While July 2011 looks to be a very big release month with Jim Butcher’s pushed-back and awaited (after the cliffhanger in Changes) Ghost Story and George R. R. Martin’s very very very long-awaited A Dance With Dragons, June also has a couple of big releases . . .
Coming June 1st will be the second interview between BookBanter and Mira Grant, tying in with the release of the thrilling sequel to the bestselling Feed, with Deadline. You can read my previous interview with Mira Grant here, along with my review for Feed, which continues to be the no. 1 most popular book review on BookBanter. And to commemorate this special interview, I’ll be doing a new BookBanter Boon: I’ll be giving away a copy of Deadline! My hopeful plan is to have Mira Grant sign it also. The giveaway will begin on June 1st when the interview goes up and continue through June 14th at 11:59PM, and the following day a winner will be randomly drawn. To buy Feed or preorder Deadline just click on the covers below. 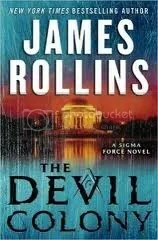 And on June 15th the second interview with BookBanter and James Rollins will go up to tie in with the upcoming release of his next Sigma Force thriller, The Devil Colony, coming June 21st. You can find the previous interview here, along with my review for his previous book, The Doomsday Key. The interview will go up on the 15th and the review for The Devil Colony will go up June 21st with the release of the book. AND to go with the interview, I’ll also be doing ANOTHER BookBanter Boon, with a giveaway of a copy of The Devil Colony. It’ll start on the 15th and go until the 30th at 11:59 PM and then a winner will be randomly drawn the following day. James Rollins has also released a short story on ebook (for just 99 cents) leading up to the release of The Devil Colony that is a great fun little adventure through the catacombs of Paris (my review for this will be up soon) and has ties to his upcoming book release. You can buy the ebook and preorder the book by clicking on the covers below. So July is a big release month, but June is also one with some good releases, some great interviews, and some fun giveaways coming your way . . .